Have not had the chance to blog lately...been busy....really busy. "On what?" you ask. "I'm glad you asked" I reply. 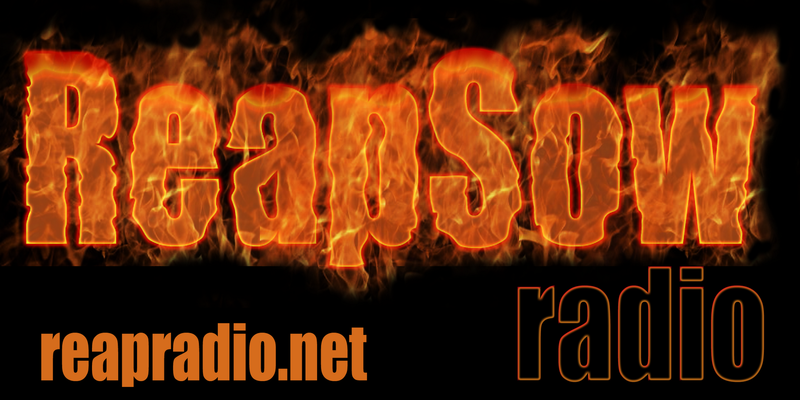 I do a podcast called ReapSowRadio it's an Atheist doing talk radio about whatever the hell he wants and it is something I enjoy doing very much. And it is official, I will be simulcasting my friend The SaintsRevenge when he does his Atheist TV program on Tuesdays at 3pm pst/6pm est. There is one more thing I am working on and if I can pull it off then it will be yet another instance of Atheists and Skeptics showing their presence. I like Freethought Radio but it is tough to get in touch with whoever it is running the site. That's the only hint you get.